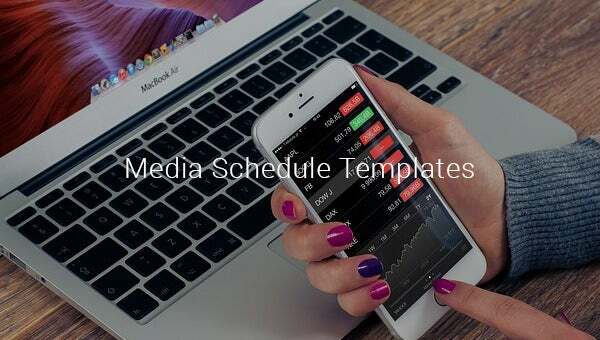 If you are so busy that you cannot keep a track of your media schedules, interactions, press releases, meetings and other conferences, the media schedule templates available for free and premium download can really help you. 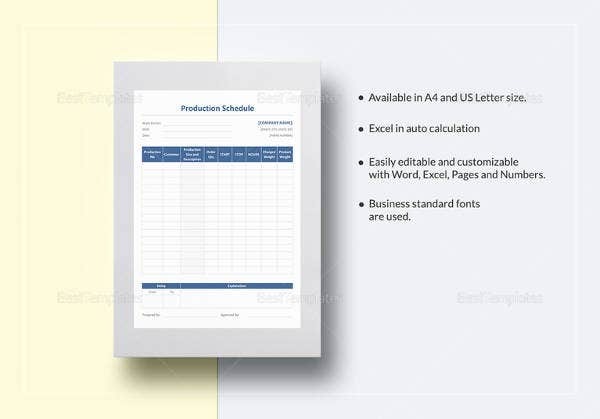 You can get awesome pre designed and formatted templates where you can pin your appointments, schedules, detailed timings and interaction dates and then relax as you won’t forget any appointment thereafter. 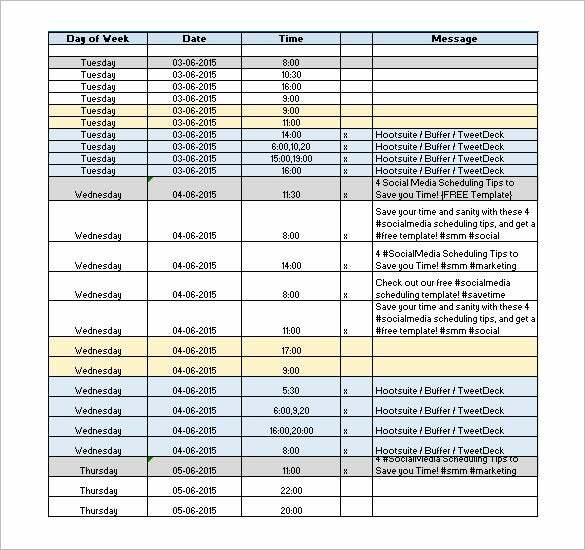 you can also see Weekend Schedule Template. cta-redirect.hubspot.com This template is perfect for media scheduling in respect of marketing. So, if you are someone associated with the field of marketing, this template will benefit you immensely. 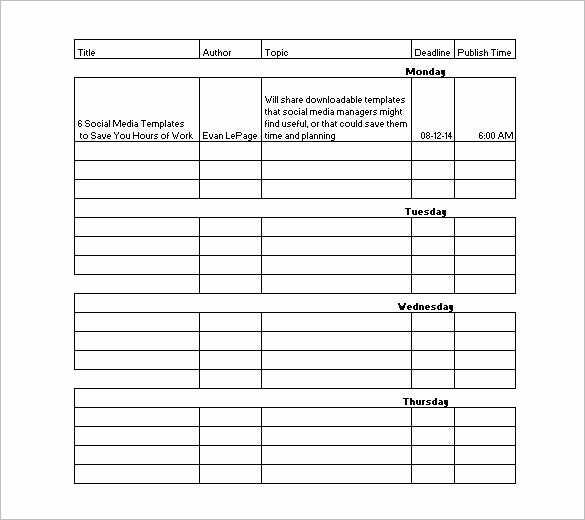 You can download this Marketing Media Scheduling Template easily from the internet to reap its benefits. Media scheduling can’t get more effective. 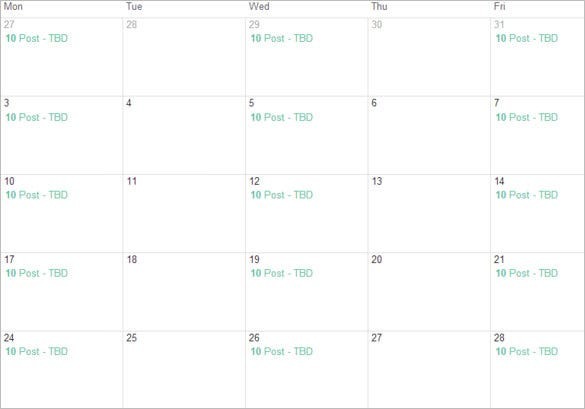 Since, this template is one of the best in its kind, you can use this take the hassle out of media scheduling. What will impress you most about the HubSpot Media Schedule Template is that it comes with a simplistic yet catchy design. verticalmeasures.com No media schedule can be successful without the right approach taken in the right direction. And that is why you need a template which is not only attractive in its design but also extremely useful as a media scheduling tool. 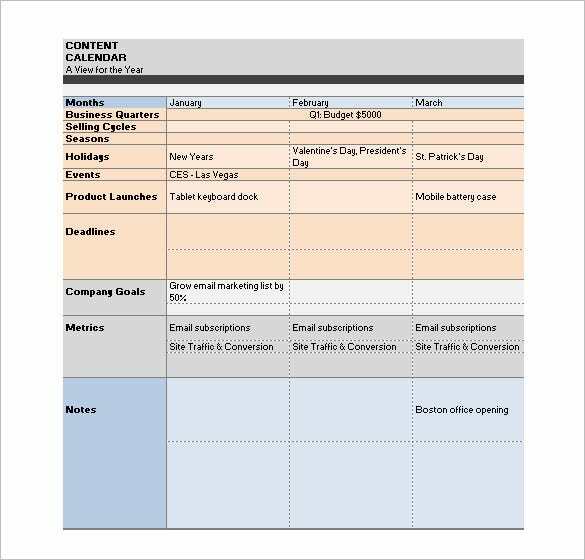 This Vertical Measures Content Media Editorial Calendar Schedule Template can offer you exactly what you need to become a great media schedule planner. If you are a person who always remains in the limelight, you must make sure your social media presence is always impressive. But with time constraints and other problems, it sometimes becomes difficult to spend time on social media forums. 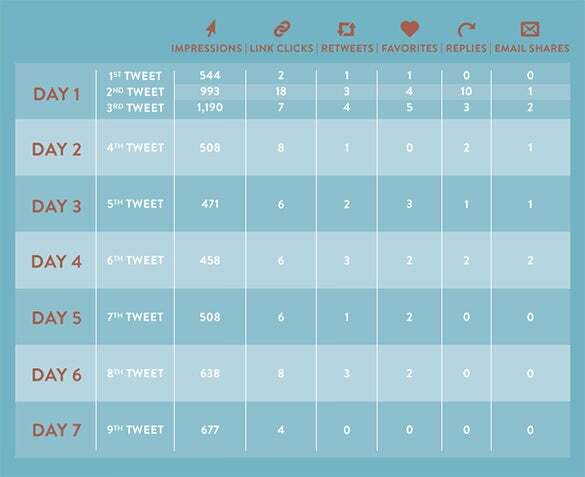 That is why creating a media schedule with the help of a Social Media Posting Schedule Template is the best bet for anyone. 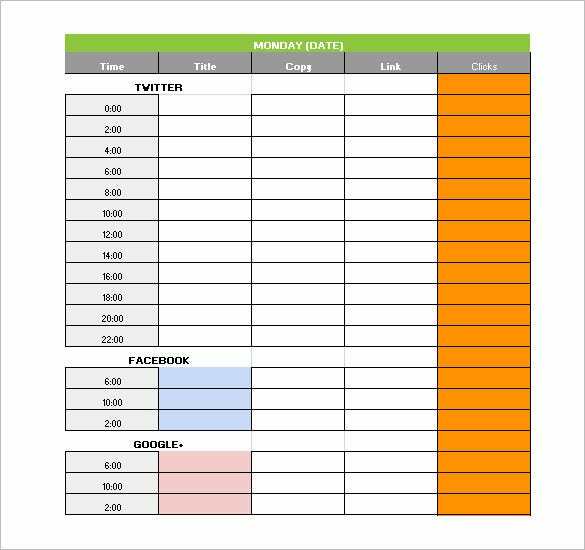 You can use the top media schedule templates excel to schedule your media interactions and also plan out what part you are going to do at what time and hence have a Social Media Planning Template interaction in a smooth and easy manner. The best templates also allow you to categorize your interactions and media conferences and plan them out so as not to overlap with each other. 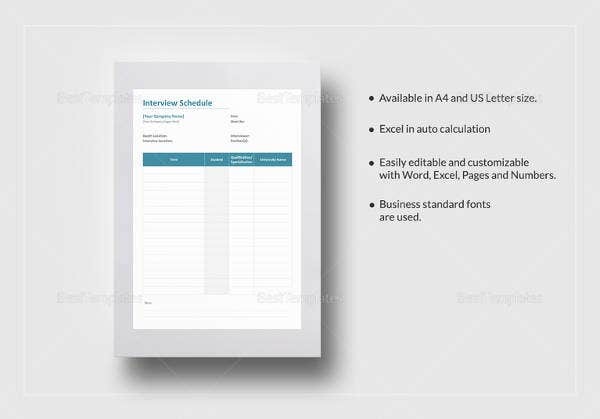 You can use the templates easily by filling in the relevant details in your favorite or customized template and then taking a print out and pasting at a place which is accessible so that you never go wrong on a media interaction again. If you are someone who has to deal with the media on a regular basis, then you will find these templates out-and-out essential. Most people who are in the news need to interact with the media. Sometimes there are so many appointments that it becomes likely for you to miss out on something important. 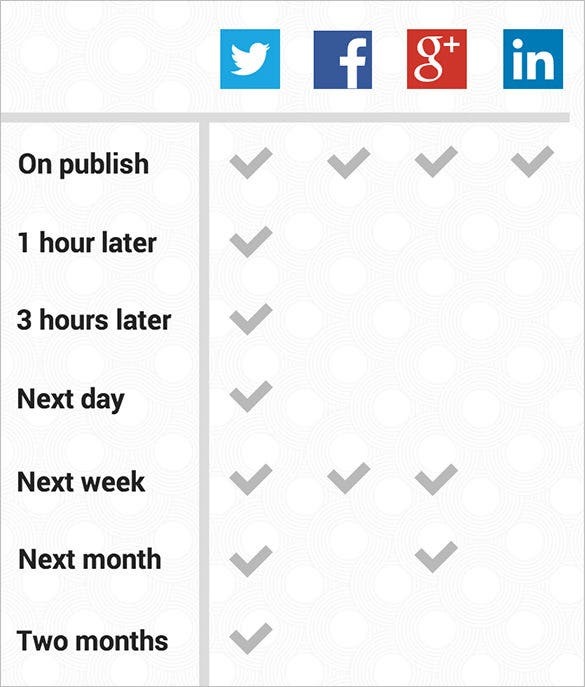 If you don’t want to let that happen, you must opt for a media schedule template. Many people prepare media schedules from the scratch. They are able to do so maybe because they have got the time. However, if time is a constraint for you, you can take help of a template without apprehensions. 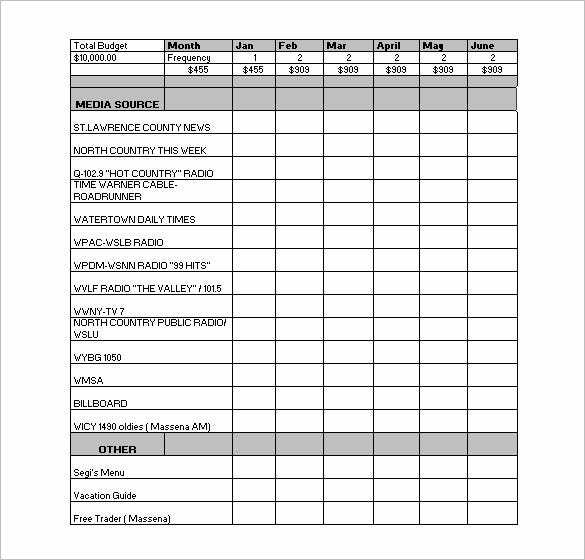 All of these Media Schedule Templates are available for download online. So, just search for the one that befits your requirements and get going. 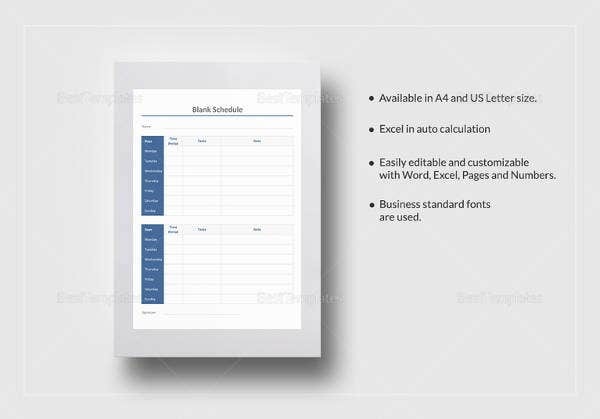 If you are a little apprehensive about the quality of print these templates can offer then here is what you should know- these template make no compromise on the quality of print. So, go for them and make your media interactions more organised and planned. If you have any DMCA issues on this post, please contact us!